"Going into 2015, it was very much like, I am so new to this, my first year I got second place and first place is retiring. So I was just resting on my laurels, I was like 'oh I got this thing in the bag.' So I didn't do anything correctly the entire year and then I showed up and got the results I deserved." The frustration of the 2015 Games result sent Fraser to one of his grounding practices: making lists. The theme of this list centered on the type of athlete he wanted to be. Fraser put this list next to his bed and read it every morning. Among the bullet points was "hard work pays off." 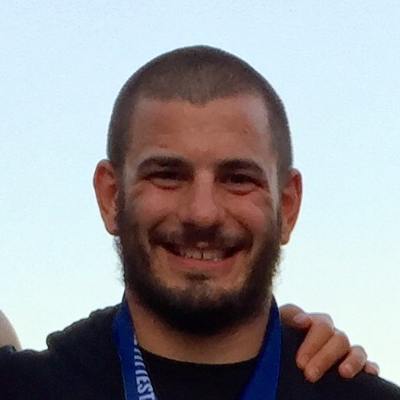 Listen to TeamRichey sit down with the three-time Fittest Man on Earth Mat Fraser to get a deeper look into his story. Greg Glassman Interview: What's Happening to CrossFit? Coming Soon: "Fittest in Dubai"